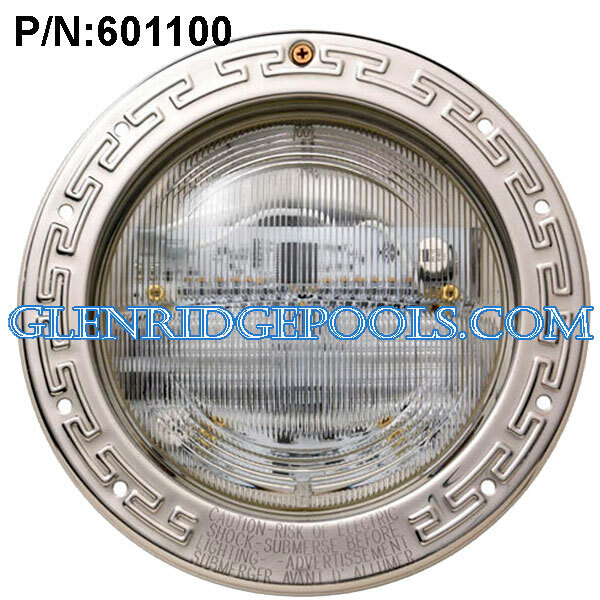 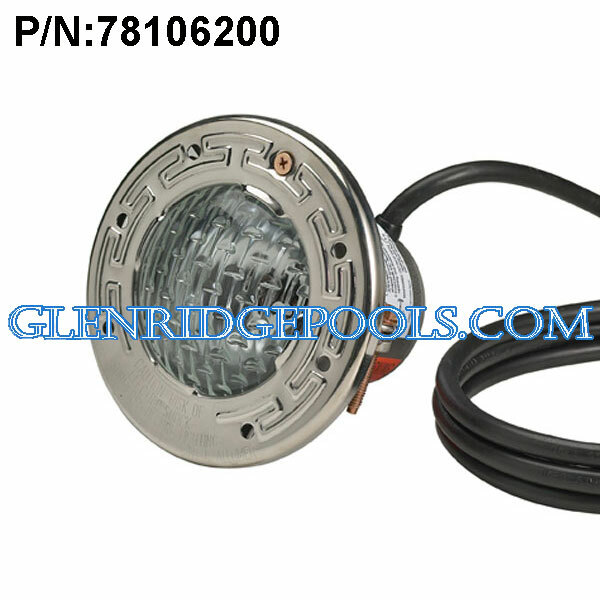 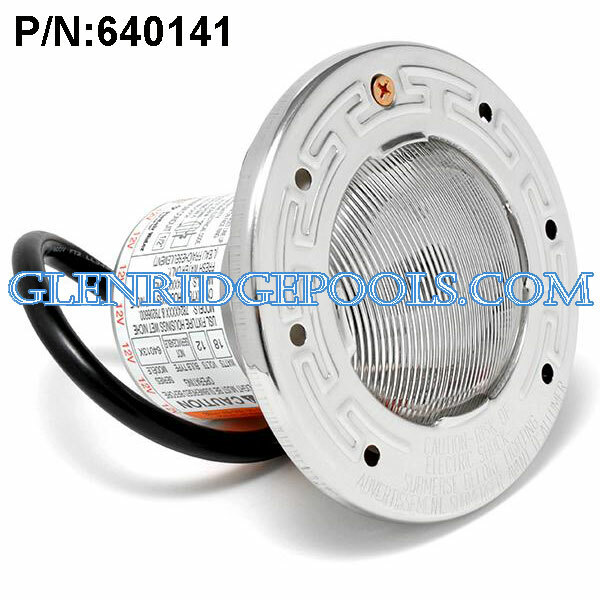 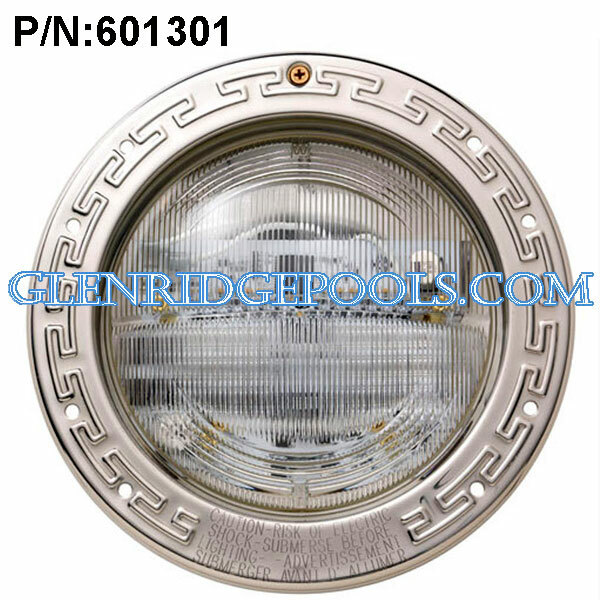 Pentair Intellibrite 5g White LED Pool Light 500 Watt 120V With 30 Feet Cord P/N: 601300 Light Features: *The brightest and most efficient LEDs available *Custom reflector and lens eliminate glare and hot spots *Wide angle light position for greater underwater coverage or narrow angle *for increased light intensity and distance *Superior lens geometry and exclusive reflector design combine to create a *wider beam and more uniform light distribution *Ideal for both residential and commercial pools *Compatible with Pentair stainless steel and plastic niches New IntelliBrite 5g White LED pool lights provide the most energy-efficient lighting ever. 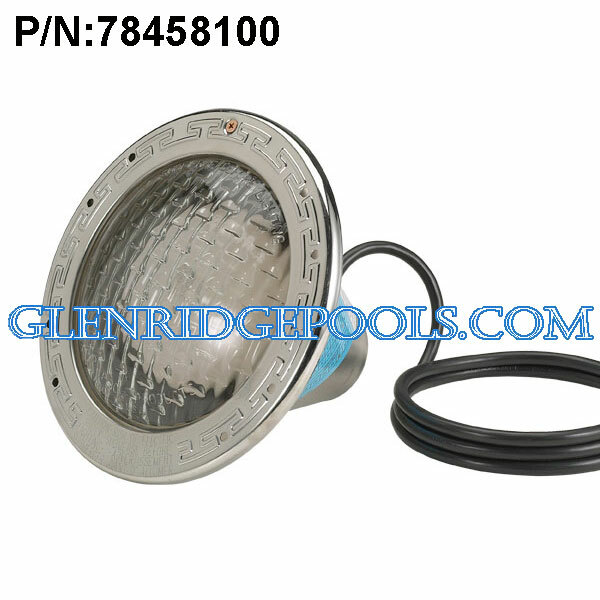 They use 86% less electricity than incandescent and halogen pool lights. IntelliBrite White LED offers a brighter, more efficient alternative to incandescent white lighting. 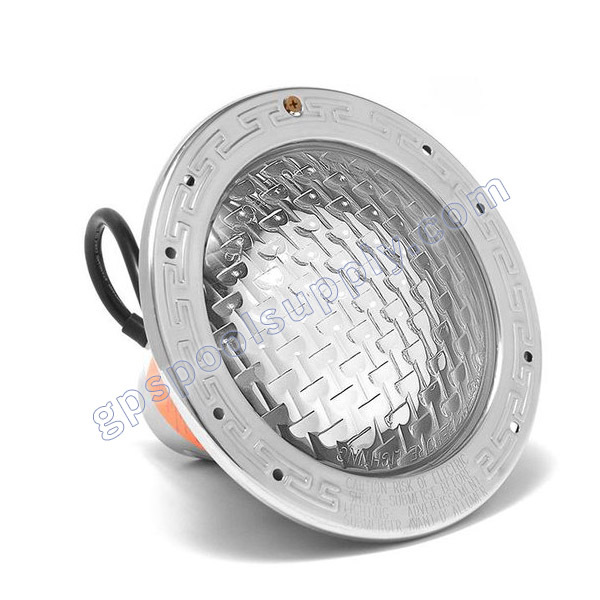 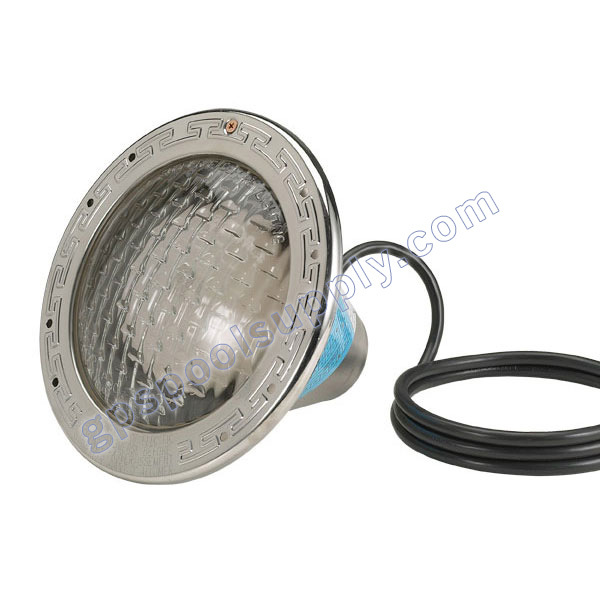 Utilizing its array of 32 LEDs, it is also ideal for commercial applications.